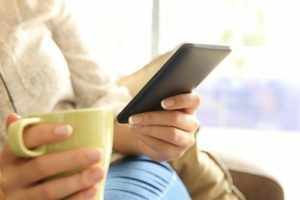 Ninety-seven percent of consumers in North America read online reviews to learn more about a business. If you are not taking an active role in how your business is being perceived online then it’s time to start. Our clients agree that Reputation Management is vital to succeed online today. In this article, we have compiled helpful tips to help you recognize how professionals manage a company’s online presence. There are a lot of lessons learned! In order to manage your online reputation, you need to BE online. Create accounts for your business that are applicable to your industry. These go beyond Facebook, Twitter, and Instagram (Though, you should have those too!). Do some research to find popular sites in your industry. For example, if your business provides home services, consider creating an account on Houzz. Are you a B2B company that’s looking for hot leads? LinkedIn and LinkedIn Groups will become your kingdom. Delve into the digital world and find your niche. Among the websites we’ve listed above, you can also create accounts on Pinterest, Flickr, and Vimeo. Keep in mind that not every industry will thrive on these platforms. Do some research of your own to find out if your business will be a good fit. Social media is no longer just for friends and family. Users are turning to social media to follow brands, learn more about a business, and on some occasions, share their grievances with the world. Platforms like Facebook and Twitter are replacing email complaints and comments. In fact, during the past two years, research shows customer interactions on Twitter have increased 250 percent. Reputation management begins with your customers, their online comments, and reviews. Respond to their comments quickly, listen, don’t be defensive and always be professional (take the high road). Like it or not, social media is an essential part of business today. Users have a greater voice than every before. Thats good…and sometimes its bad. When it comes to reviews, Google should be a primary area of focus. With more than 3.5 billion searches made per day, you cannot afford to take a blind eye to those reviews. If you are investing in SEO, you will be easy to find online. Make sure when searchers find you, you like what they see! 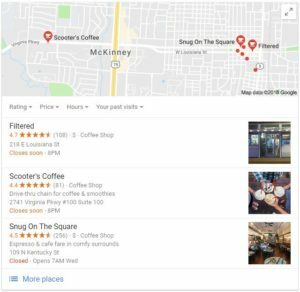 Manage your online reputation on Google by claiming your Google My Business local listing and page. Manage your free listing directly, read and respond to reviews, and control the accuracy and completeness of your address, phone number, contact information, and photos. We have read that an incredible 56 percent of local businesses have not claimed their listing! Be part of the 44 percent that are taking a proactive approach to earning and responding to reviews. Google reviews may be important but remember that Facebook, Yelp, and Foursquare reviews can be equally important. Tackle your reviews on every platform for the best results. You cannot expect to effectively manage your reviews if you don’t reply. Reply to each and every review, the good, bad, and ugly. Avoid defensive language and always be gracious and genuine. Users seek out reviews to see what others are saying. When users stumble upon a negative review that has not been replied to, they’re only getting half of the story and they may think the business doesn’t care. Reply promptly and offer a solution when applicable plus a prompt apology. Not only do you have the potential to win back a customer, your genuine response may sway a prospective customer. Replies should always be conducted in a timely manner. A great rule of thumb is to reply within 24 hours Monday through Friday, and 48 hours Saturday and Sunday. Studies show that 84 percent of people trust online reviews as much as they trust friends. Encourage your customers to leave reviews whenever your business completes a service. Don’t be afraid to ask customers to leave reviews. If they’re thrilled with the service you’ve provided they’ll be happy to help. Plus there is a tendency to only leave reviews when we are angry. The best way to counter a negative customer review is with 5-10 great reviews. Ask in-person once service has been provided. Include a link to leave a review on your monthly newsletter. Make it easy to leave reviews by adding a “Leave Us a Review” button on your website. Set internal goals every quarter to keep momentum and ensure that the number of your reviews never go stagnant. Honesty and transparency is often the best policy when it comes to handling reviews. Everyone loves to get and read five-star reviews, but they should be earned, not just given. Genuine, honest reviews are powerful tools for business. Note: If you’re hovering around a 4 or 4.5 rating, don’t worry! 94 percent of customers said they’d use a business with a four-star rating and 68 percent claimed they trusted a business with a mixture of positive and negative reviews. Don’t panic if you have mixed reviews. The silver lining is that it helps the reviews feel more authentic. Reviews are windows into the services that your business offers and how you are doing. Negative online reviews may be the byproduct of a customer having a bad day, but if you’re receiving consistent reviews mentioning a specific service or aspect of your business, listen! Address any issues, be it customer service concerns or a specific employee complaint. Negative reviews are also an opportunity to build your brand. Genuinely apologize and offer to help make it right when it’s warranted. Let’s make this clear…what you don’t want to do is argue. One of the most popular “What Not To Do” examples is the now infamous Amy’s Baking Company. On an episode of Kitchen Nightmares, Gordon Ramsay met Amy and Salomon “Samy” Bouzaglo, restaurant owners in Scottsdale, Arizona. Not only did they refuse to believe any of their negative reviews–literal dozens of reviews–they actively sought them out and argued each one. The episode and its subjects were so abrasive and unmanageable, focusing on each negative review as though it were a personal dig, it led to eventually closing their doors permanently. If there was ever a cautionary small business tale about the importance of reputation management, it’s that one. Every business has bad days, sometimes there are fires that can’t be easily put out. If your business finds itself on the wrong side of a customer engagement own up to it and apologize. A genuine apology goes a long way online. Some customers may even respond with gratitude and understanding. It’s not unusual on platforms like Facebook and Google, for users to even edit their review to add a star or two and an extra line. When this happens, celebrate your accomplishment! While there is a protocol for handling negative reviews, many businesses fail to anticipate “trolls”. A troll is internet slang for someone that consciously tries to stir the pot by posting rude and often inflammatory comments online. If your business has the misfortune of being plagued with a troll or two, don’t panic. Don’t hesitate to block someone who is obsessively commenting, reviewing, or spreading rumors about your business. Delete the comments if you can, attempt to assuage the review, but do not fight back with anger or spite. If you reply with a vengeance, you’re only pouring more fuel to the fire. These days, managing your company’s online reputation can be a full-time job. We guess its fair to say that a major downside to our culture and social media is that there is no real way to avoid problematic issues with being found online. It comes with the territory. Comments and reviews can come at any hour of the day, any day of the week. An upset or frustrated customer likes to vent and they don’t take weekends or nights off! In reality, a hardworking small business, might not have the time to respond to each comment, every review, positive or negative. Crafting response after response takes a lot of time and energy. If you find yourself in this predicament, consider enlisting a trusted member of your team to carry the load, or ask your agency to carry the load. Reputation management programs vary from agency to agency and from client to client based on matching capabilities and needs. Our experience tells us that as you grow, it’s worth a little time and money to be proactive and stay ahead of your reputation online. 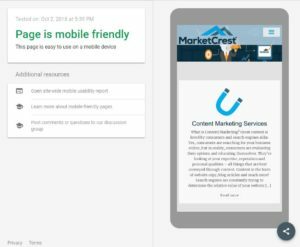 MarketCrest is an in-house digital marketing agency offers SEO, website development, Pay-Per-Click advertising, social media, content marketing and of course reputation management services. Sign up for an hour of free marketing consultation with our chief consultant. Our award-winning team has helped local businesses and large corporations alike take control of their digital presence. Sure the topic is a tough one but having a lead generating website to give your small business a leg up is also an necessity in this day and age. It doesn’t have to be quite so difficult. There are a TON of resources out there to help optimize your business website and market your firm. When it comes to online marketing, you can’t dismiss the SEO auditing process and expect to be successful. 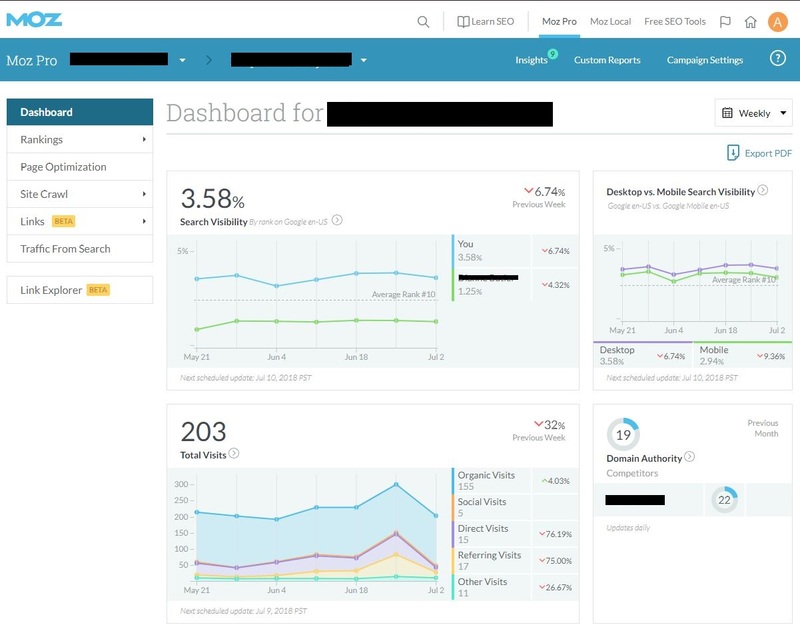 A proper SEO auditing strategy could uncover the exact adjustments your site needs to improve functionality…and focusing on enhancing the user’s experience can seriously boost much-needed traffic. Are you ready to learn more about SEO audits and your website? You’ll end up reaping the benefits of SEO audits before you know it! The process of a Search Engine Optimization (SEO) audit is sorta like having a really great proofreader go over your entire website. SEO audits are performed via marketing services or through SEO audit software. Standard SEO audits are usually broken down into three groups. The technical aspect of SEO audit includes SEO tactics, caching, checking databases, hosting, and mobile compatibility. Content checks for SEO audits include proper link use, meta data, customer engagement, website usability, and conversions. Links are important within SEO auditing. Things like link analysis, history, click patterns, and internal navigation are often included in an SEO audit. A very, very basic analysis will begin with a technical audit and only focus on factors like missing links or 404 error messages. A more extensive SEO audit will include improving the experience for the customer. Customers are obviously living people with emotional responses to everything, including the purchase of a product or service. 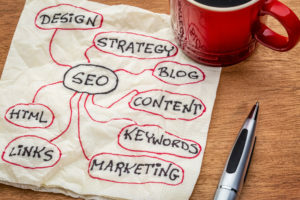 Performing a well-rounded SEO audit that concentrates on technical website function as well as emotional connections with consumers will benefit you greatly. There are a ton of benefits to SEO audits. Your website will get a serious transformation. 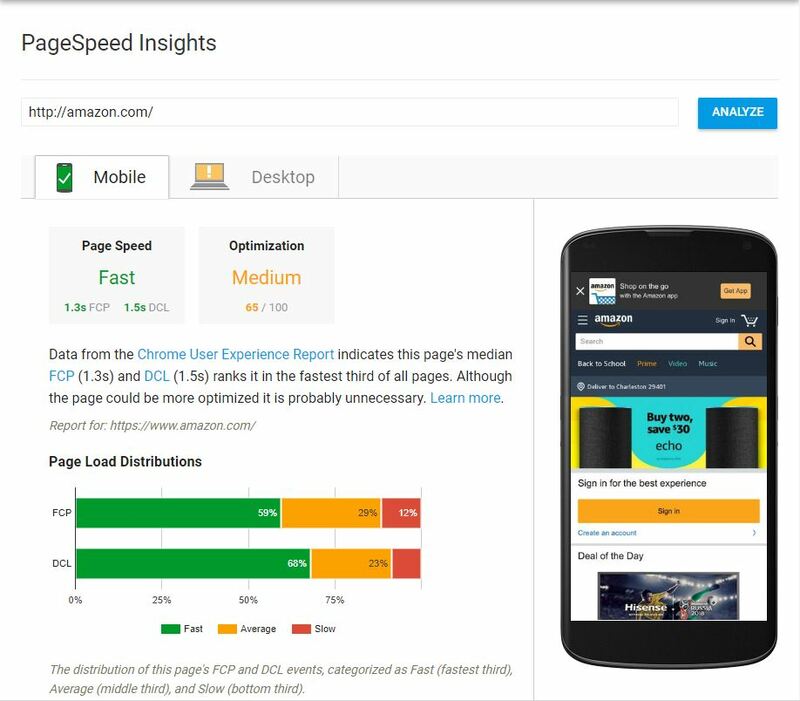 An audit will evaluate the content and technical performance of your website. You’ll have an opportunity to see what needs improvement and what doesn’t, and improve the structure you already have. SEO is key when it comes to marketing. By going through an SEO audit, you’ll have the chance to check for missed opportunities and excesses of keyword stuffing or bad links. One of the best benefits of SEO audits is increased conversion. 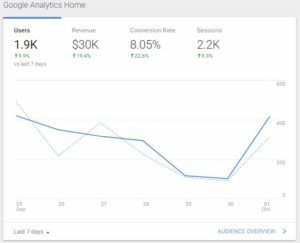 You’re finally going to be able to evaluate how well your website performs when it comes to generating leads and you’ll also be able to spot weaknesses in your landing pages. Before diving into a full blown SEO audit, it helps to perform a content assessment. Don’t worry, you don’t have to be super tech savvy to perform this assessment. Let’s break it down into a couple questions you should ask yourself, shall we? How good is My Website Content? As a company owner, it helps to put yourself in your customers’ position. When you view your website, pretend you are an individual visiting for the very first time. Were you satisfied with the information provided to you? Was the content easy to read? Did all of my questions about a product, hours of operation, etc. get answered by content on the site? Website content should be entertaining, written well, and thorough. Don’t stuff fluff into your content. Consumers want their questions answered and their need for information satisfied, and that is your website’s job. If you’re not the greatest writer on the planet, consider hiring a freelance writer or blogger to create readable and concise content for your website. Is there some SEO action happening? Search engine optimization is really important. 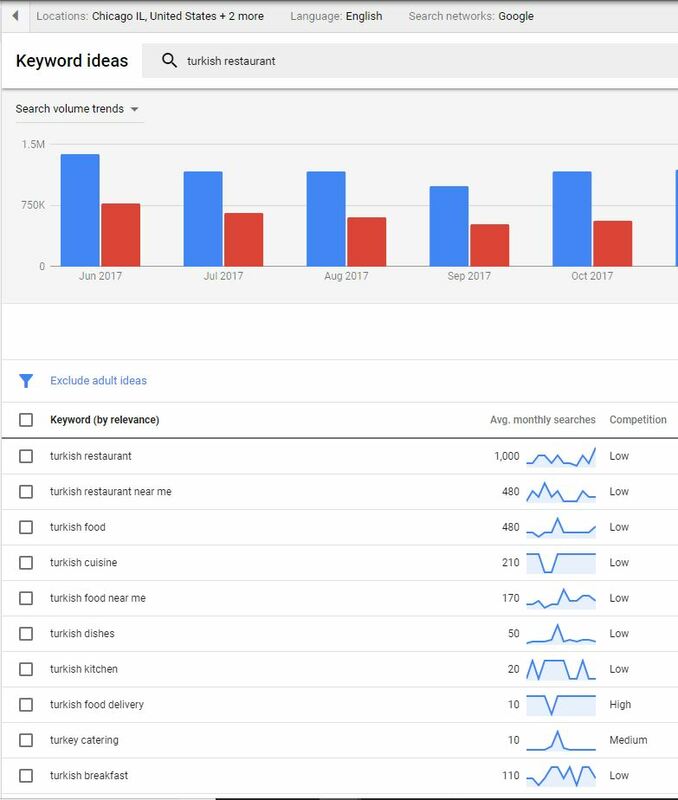 Check your analytics to review how well keywords are generating traffic. Check to see if you have an adequate amount of keywords within URLs and page titles. Decide if a website audit is right for you. If you’re satisfied with the state of your website and the traffic you’re getting, you may not need an SEO audit. 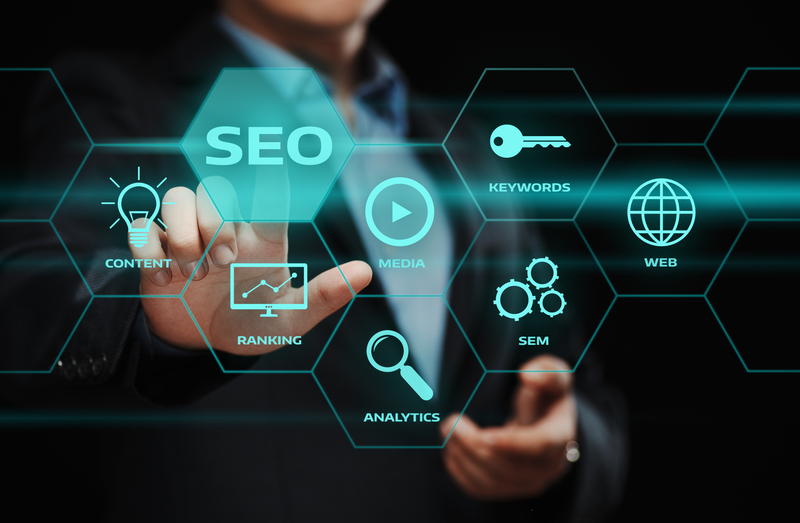 However, if you are desiring a greater amount of traffic, an SEO audit will provide you with the information you need to optimize your website to increase your organic search traffic. Are you ready to get started? Request a free SEO audit or consultation.